Island Images is your multifaceted travel and tour operator providing totally reliable competitive tour and travel solutions. We offer efficient, high-quality travel and tourism services capable of delivering the most complete and most efficient package for tour and travel requirements, at the most reasonable price. Island Images is qualified and accredited to the South African Tourism Services Association and registered with the St Helena Tourist Office. When it comes to the perfect holiday, we will provide you with superior service which makes for a truly memorable trip. Since our inception, we’ve worked tirelessly to earn the reputation for being very good at what we do, keeping abreast with all tourism developments and our aim is for you to use us so that you can enjoy the best holiday ever. 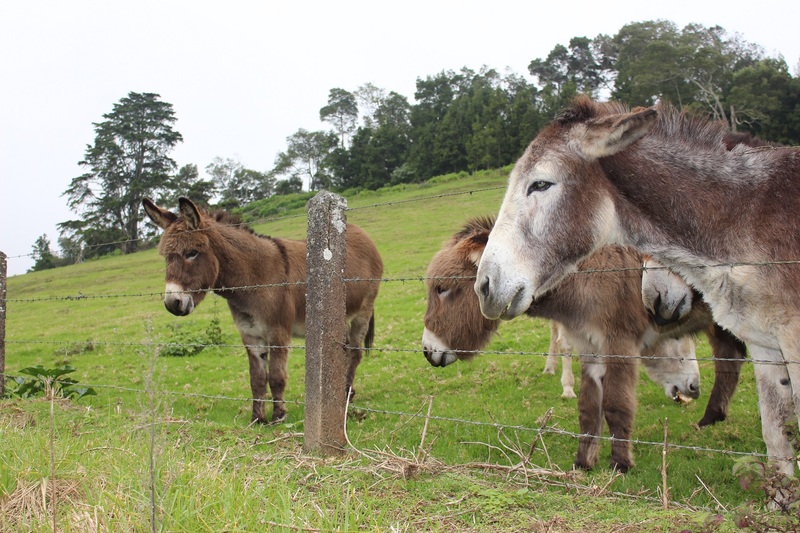 Local Walks and Hiking – Walking isn’t just good exercise, it is a great way to enjoy yourself and a more than ideal way to get out there and discover St Helena. Whilst you may be thinking that St Helena Is just 47 square miles, it is a volcanic outcrop with great cliffs overlooking the sea and a green, lush interior, making it ideal for all types of walks, through a remarkable environment. There are set “Post Box” walks and these are detailed in a book which is available from the Tourist Office and its these and a lot more which we will guide you upon. You are free to go on these walks alone, however, it is important to note that some paths suffer from erosion and local guidance is very much required. We will deliver your day exactly as you wish, we will work tirelessly to make sure your day is everything that you want it to be, exactly to suit you, with all the best choices that you want to do and everything tailored around your special interests. We stop and start as you wish and not as we might find convenient. If you simply want to go ahead with some of our well tried-and-tested sightseeing tours that’s fine too – just relax and enjoy! A Significant piece of history! Following his defeat at the Battle of Waterloo in June 1815, Napoleon was transported to the Island of St Helena, arriving on the 15th October 1815. Napoleon eventually died on the Island. Wil us you will retrace his footsteps from Jamestown to the Pavilion at the Briars, his home on Longwood and the site of his Tomb and favourite walking place in Geranium Valley. A fantastic day will conclude with a visit to the most remote distillery in the world where the owners are busy preparing a special Brandy to commemorate Napoleon’s death in 1821. 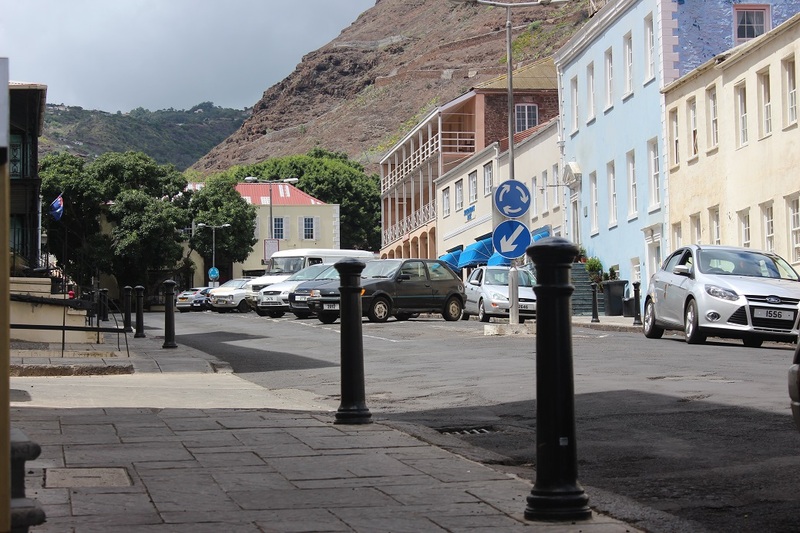 St Helena is steeped in history, from its discovery to the present day, and it is impossible to include all historic points of interest in a single tour. A typical day tour, includes visits to the to the Grounds of Plantation House and meeting Johnathon that Tortoise. St Pauls Cathedral and the Boer Cemetery. Stopover at Halley’s Mount, the Millennium Forest and Princes Lodge. Be shown the pastures once occupied by Boer Prisoners of War on Deadwood Plain and conclude with stunning views from High Knoll Fort. Experience the Islands natural habitat. Immerse your self in the Islands natural habitat. There are excursions through some of the Islands National Parks. Explore the eastern and western regions where endemics and birds are in abundance and visit some of the most beautiful places you will see on St Helena. we can also include a wire bird Tour where you can spend a morning with the endemic Wire bird. Learn about this critically endangered species whilst given the opportunity to photograph it in its natural habitat. Jamestown the Capital is intriguing, hundreds of years of history are to be explored. It’s the home to many interesting buildings, structures and monuments. Starting from the Wharf in Jamestown you will pass through the “Arch” and into the Grand Parade. Almost every building along this route is listed because of its historical importance. Test the magnificent Jacobs Ladder or relax in the tranquil Castle Gardens or just meet the wonderful people who work and live there. If you are visiting between December and April, then you must take the opportunity to swim with one of the world’s biggest fish. With the unbelievable clear waters and fascinating marine life, a dive should be high on your list of things to do locally. Dives range from simple observation of marine life, wreck diving and there are loads of rocky reefs and caves to explore. Discover Scuba – This is a wonderful experience and provides the first time Scuba Diver an opportunity to dive in one of the world’s most incredible dive locations. You will receive instructions from certified PADI qualified Instructor, within a relaxed environment. Receive training in type and usage of equipment and then proceed to the shallow waters for an underwater lesson, where they undergo training in skills and techniques. Following this, students are brought on a shallow dive at a reef located directly offshore, which will make you want to revisit time and time again! Swim with the Sharks – If you are visiting between December and April, then you must take the opportunity to swim with one of the world’s biggest fish. Whale sharks swim in large groups, these gentle giants arrive at our shores each year to provide the most exhilarating experience. 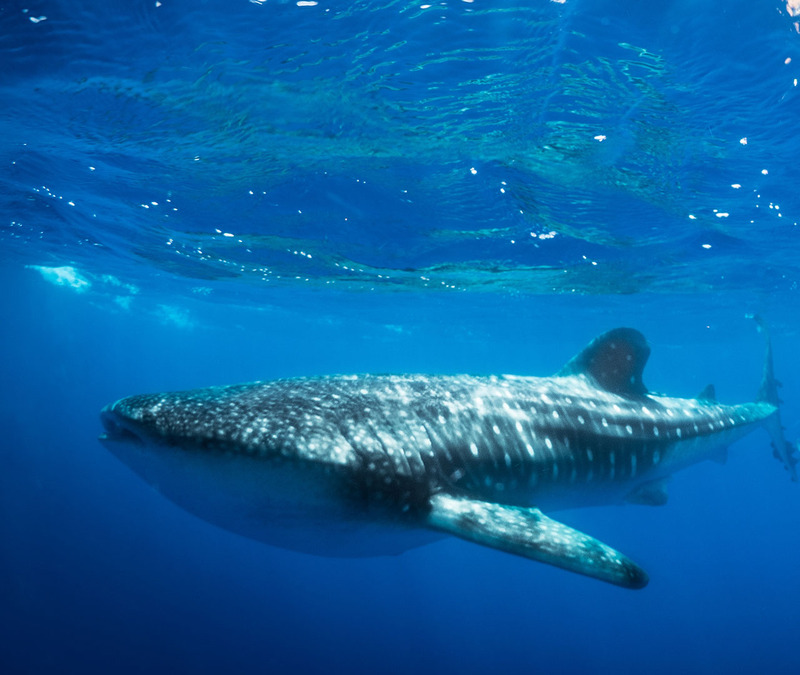 St Helena is well known to be the home of adult male and female whale sharks in large numbers. 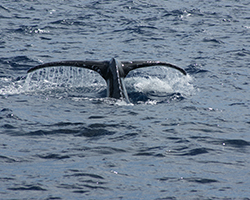 Whale shark tours are one of the highlights for tourist visiting St Helena around Christmas and the new year. These amazing whale sharks grow up to 12m long. In January 2017 a group of 17 whale sharks were seen off the north coast of the Island. 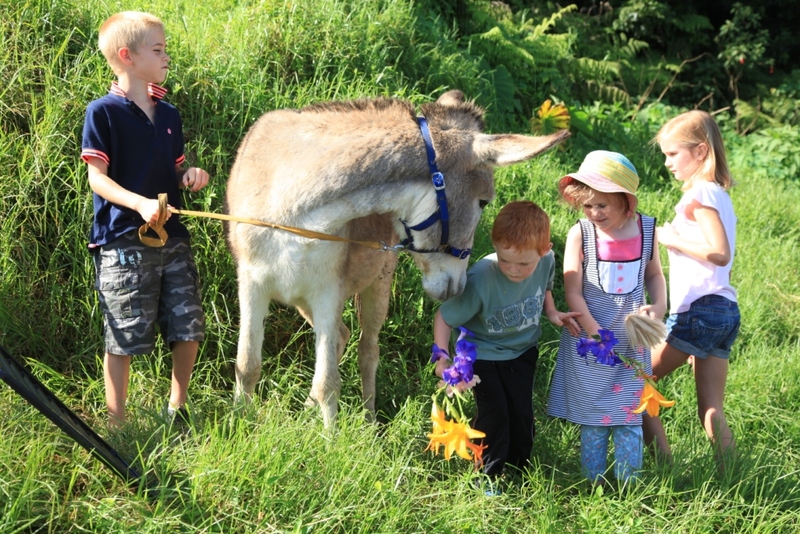 7 Wonders Tour – Spend a day touring St Helena’s Seven Wonders, Visit High Knoll Fort, Jacobs Ladder and Johnathon the Tortoise. Walk to Napoleons Tomb and Diana’s Peak, View Heart shaped Waterfall and then tour Long wood House before a quick afternoon tea to round it all off. 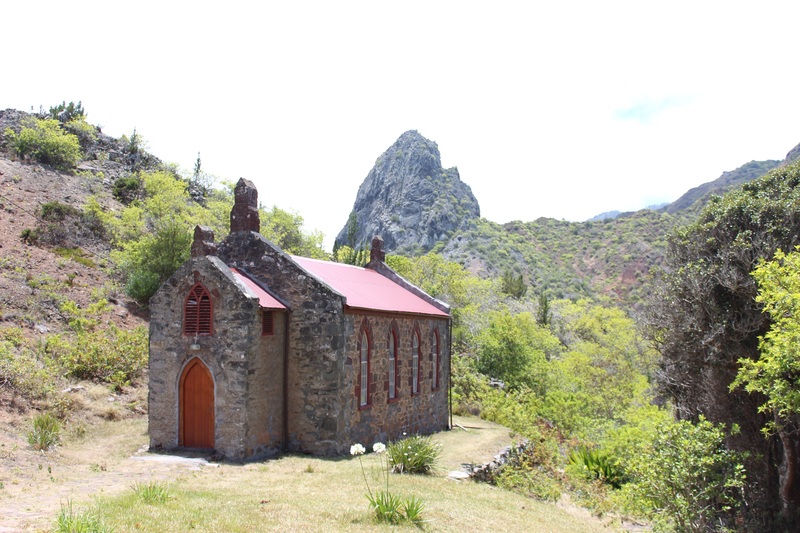 Geo Tour – St Helena has 18 hidden geocaches, choose your difficulty. Let names like Half Hollow Tree or the Heart of St Helena intrigue you. 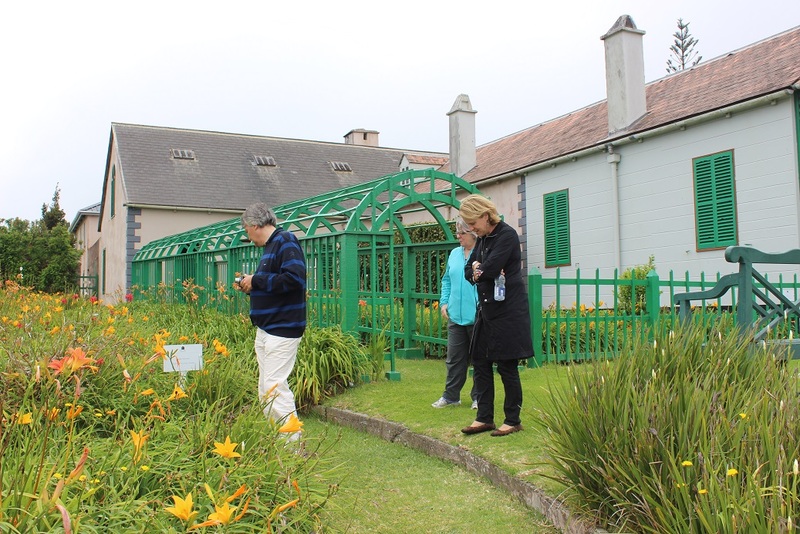 Spend a day increasing your finds whilst experiencing the beauty of St Helena. Rifle Shooting – Saints claim that rifle shooting is the Islands national sport and such is the interest, bronze, silver and gold medals have been won in recent international competitions – Fancy your chances at 25 metres? 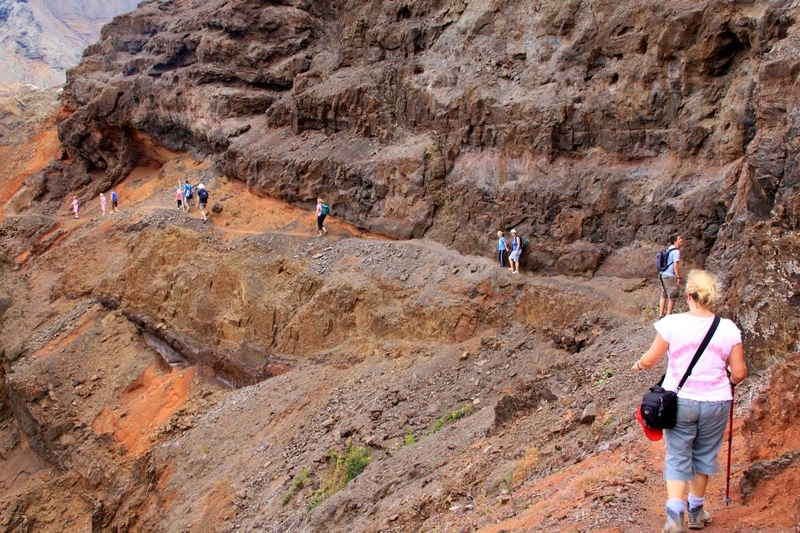 Diana’s Peak Tour – Climb to the highest point on St Helena. A round trip takes around 2-3 hours, but planned on a clear day, it will provide you with stunning views of the whole Island. We take a picnic and enjoy the day out.